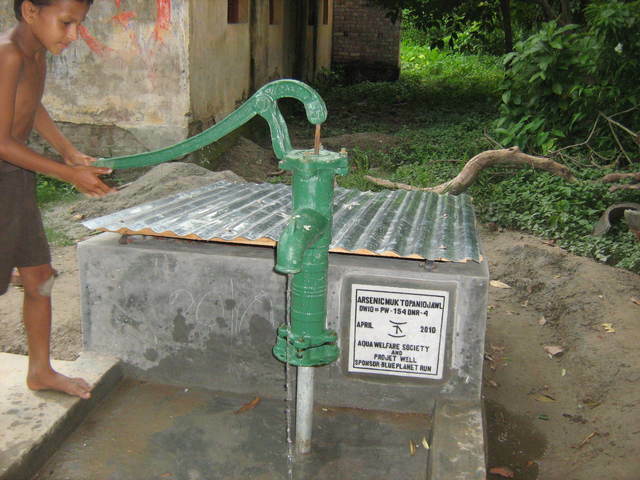 This site #PW140GTR3, is in Dumuria(Farmpara) village of Chakdah block of Nadia district. 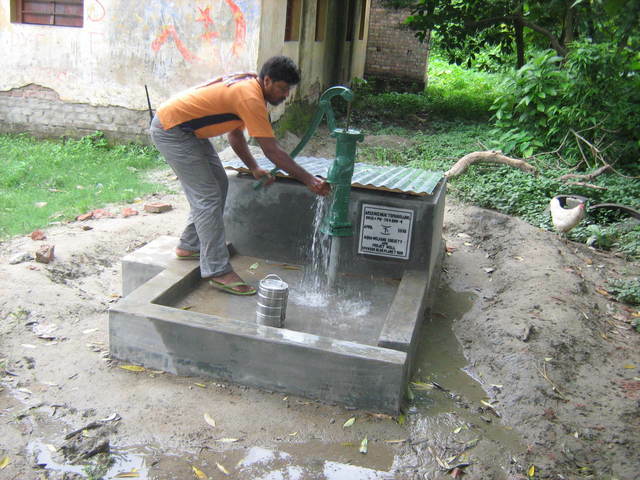 Sishir Mondol donated the site for the community. Now 12 families are using this source. Registers are to be created yet. 11 families uses this water for drinking & cooking purpose.